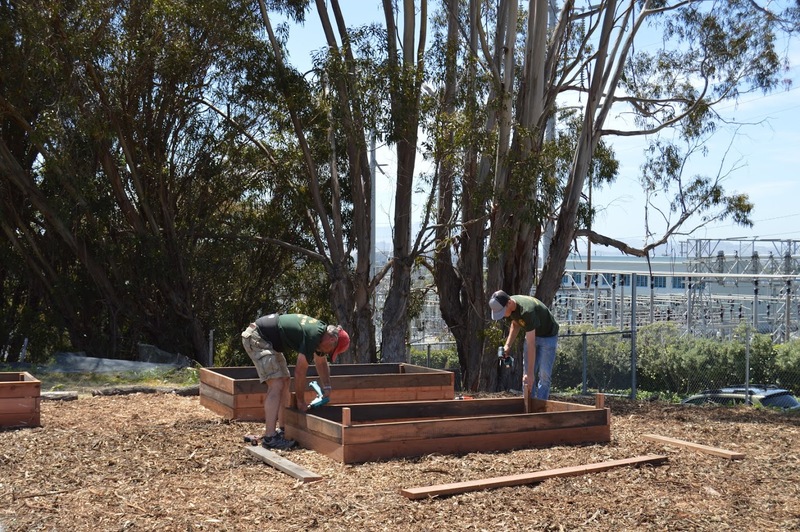 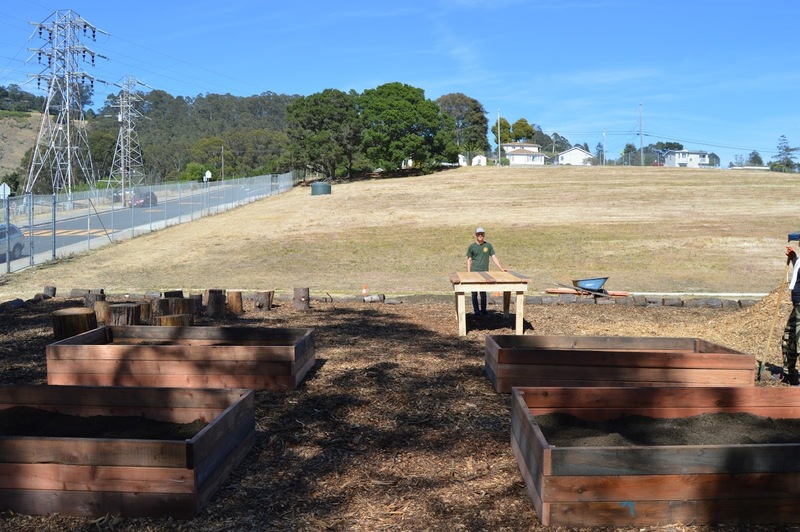 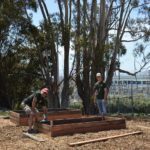 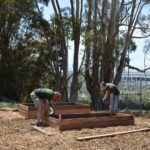 Scout Troop 104 in El Cerrito volunteered to help build raised beds for the local community garden in El Cerrito. 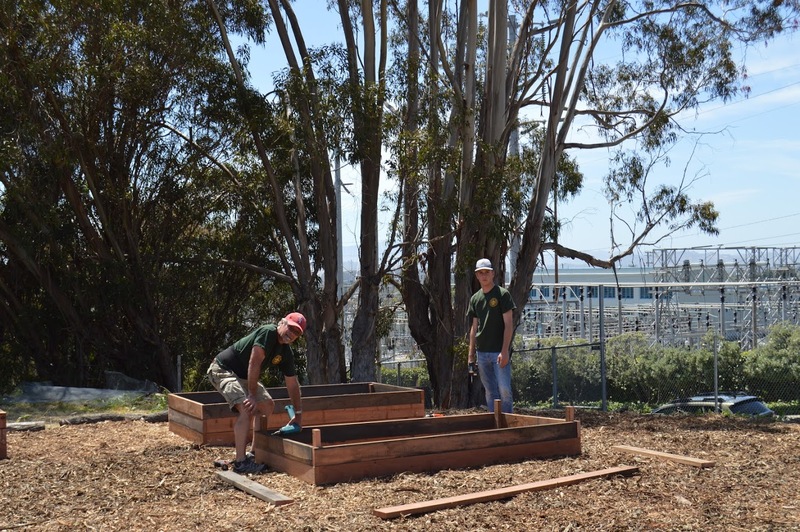 The garden is on the site of an old school that was torn down and removed. 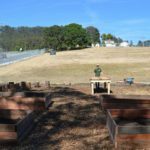 The garden group invites local schools to visit, and this project provides a seating area, potting/demonstration area, and raised beds which will be used as a butterfly garden and demonstration planting area for school groups. 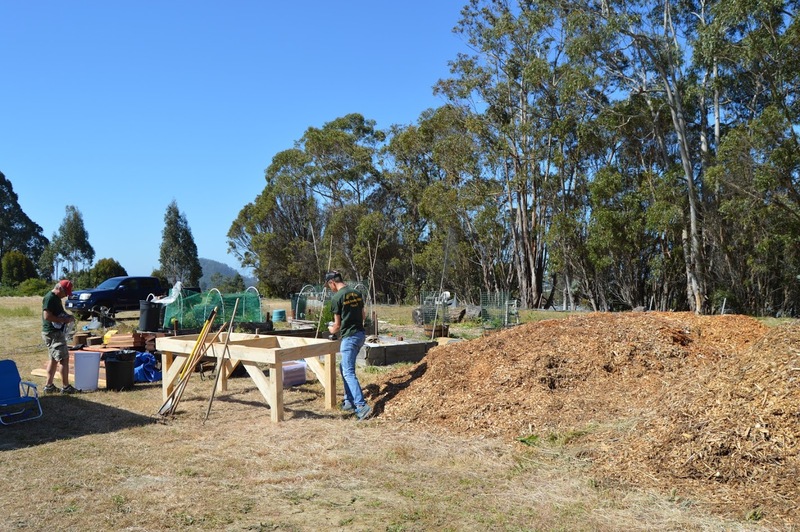 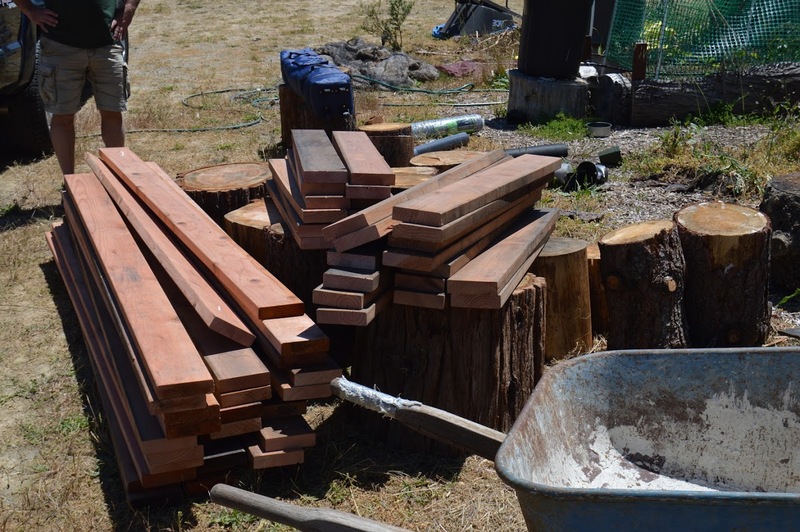 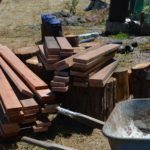 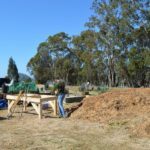 The materials for the raised beds were donated by Ashby Lumber.